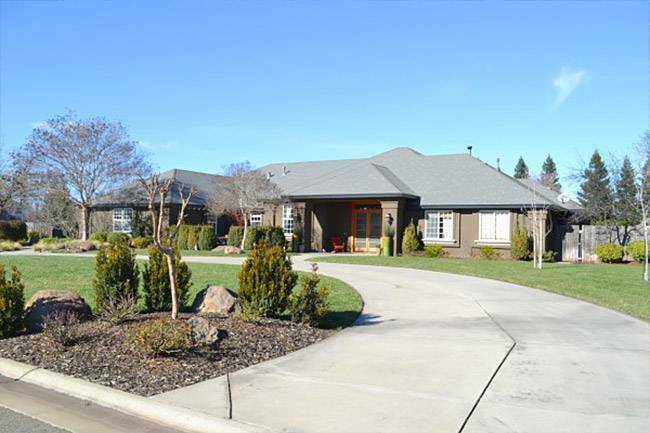 Located in North Chico, Garner Lane and Keefer Road homes for sale are highly sought after mainly because of their large lot sizes; most are located on at least 1/2 acre and have views of the Sierra Nevada foothills! With properties this spacious you can park your RV and boat, plant the garden of your dreams–the possibilities are limited only by your imagination (and budget). 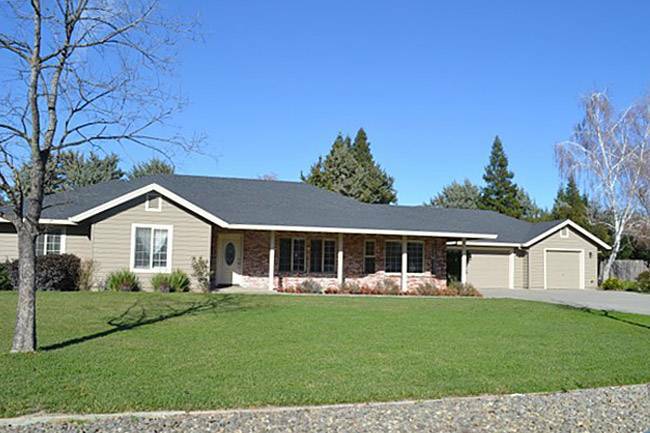 If you are looking for Chico horse property for sale then Keefer Road is known for offering small ranches perfect for buyers wanting a little more land for horses. 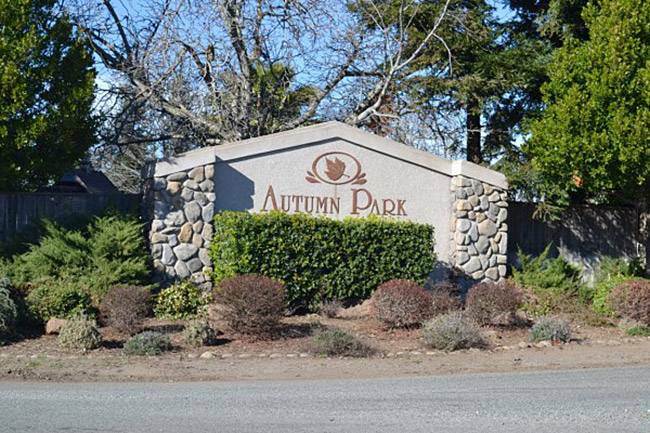 There are a few older homes in this area, but most have been built in the last 20 years, and many feature amenities such as solar panels, floor-to-ceiling windows, jacuzzi tubs, and chefs kitchens with stainless steel appliances.